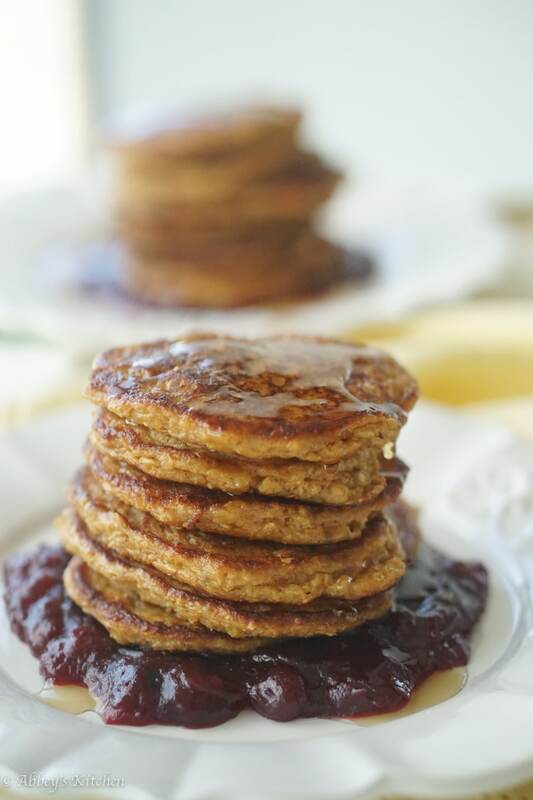 These gluten free pumpkin protein pancakes make perfect freezer meals that you can pull out and rewarm any day of the week! As I’ve recently been really into exercise, I’ve needed to up my protein and protein pancakes are really where it’s at in all the fitness blogs. 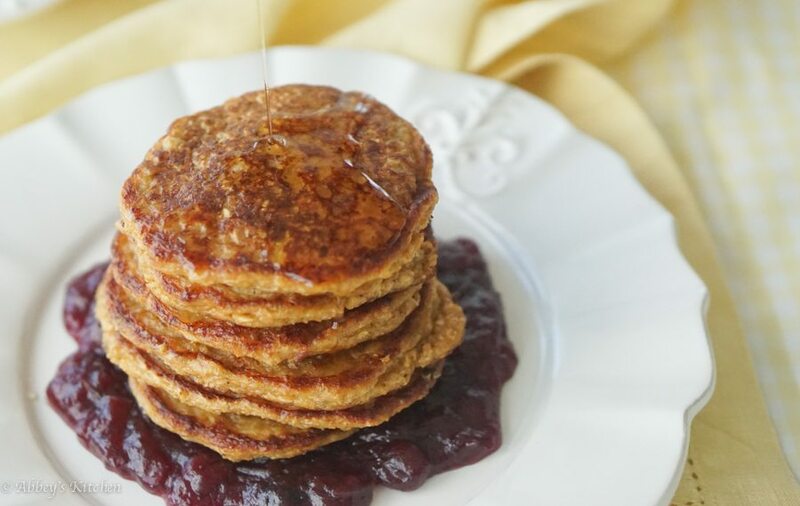 Since it’s back to school or work time, a lot of us don’t always have time to get a healthy breakfast in, which is why these make-ahead freezer meals protein pancakes come into play. By taking some time on the weekend to prep large portions of healthy meals and snacks like these gorgeous protein pancakes, and stashing them away in freezer bags for a grab and go option, you really help set yourself up to save calories and cash all week long. 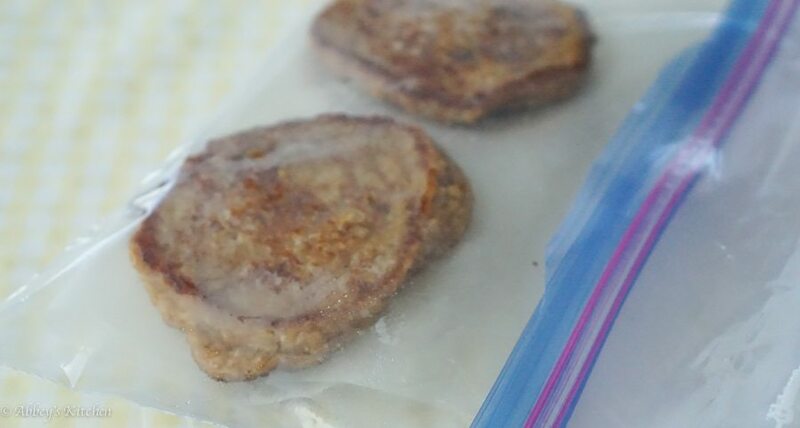 I have some great freezer meals recipes for Mini Southwestern Meatloaf Muffins and Gluten Free Chicken Nuggets already on the blog, so in this post I wanted to zone in on breakfast. Breakfast tends to be the meal most people struggle with. There’s never enough time in the morning, and the fast take-out options are just so easy to not grab. Would you like a muffin with your tall nonfat skinny pumpkin spice latte? Oh, why, yes, maybe I will. Well, save that five dollah bill for your piggy bank and make these incredible Pumpkin Protein Pancakes instead. (Yay for alliterations – they make the Type A personality inside wiggle with satisfaction.) Packed with a combination of egg whites, cottage cheese (yep), mashed banana, oats and pumpkin- these babies have all the flavours of PSL season, but of course, with tons of satisfying protein, and fibre. 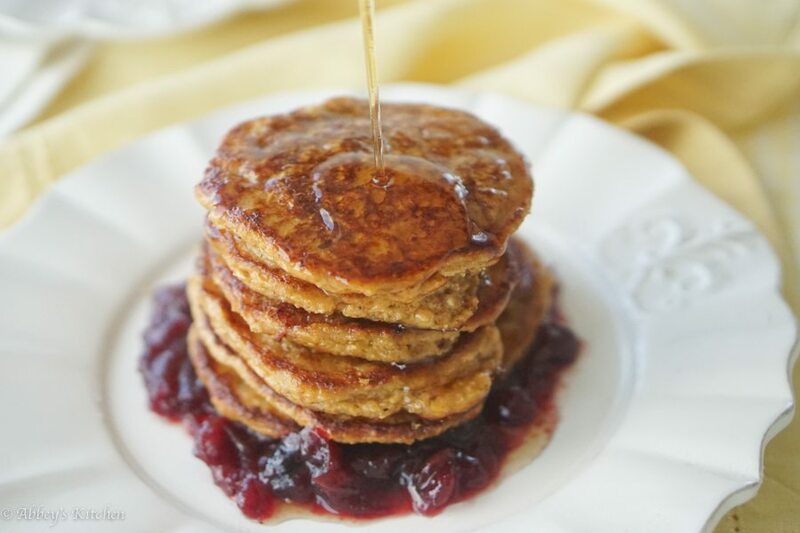 I make a big batch of these Pumpkin Protein Pancakes and then freeze them in layers between wax paper in a freezer bag, then grab a few in the morning on the go. 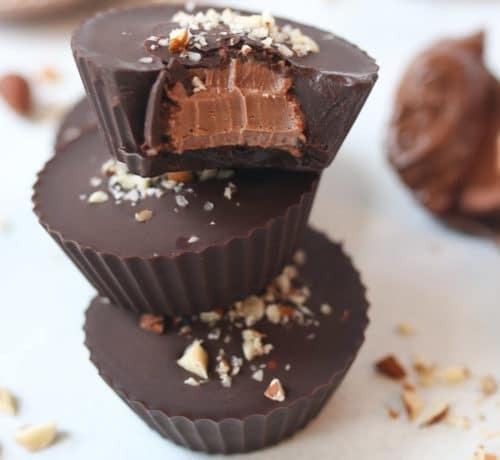 At the office, you can either enjoy them thawed out (hand held style) on their own or dipped in nonfat yogurt, or pop them in the toaster or microwave to enjoy them warm. 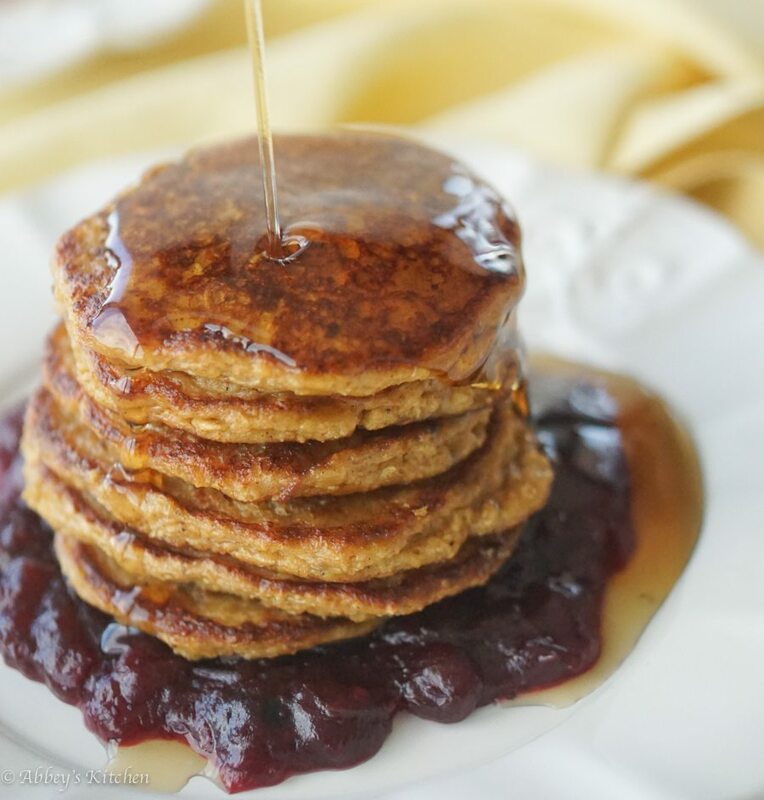 These Pumpkin Protein Pancakes are crazy delicious, and make a crazy healthy breakfast or snack, no matter how busy life gets. 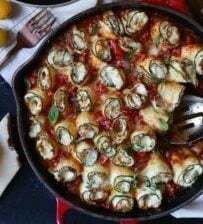 This recipe is proudly part of the #TheRecipeRedux so check out some of the other yummy freezer meals below! Have you tried making protein pancakes with any other flavour? Put all of the ingredients into a blender and process until smooth. Heat a large nonstick skillet over medium heat and lightly grease. Using an ice cream scoop, scoop about 1/4 cup of batter into circles. Cook until bubbling around the edges, then flip to cook the other side until golden brown and cooked through. Keep the finished pancakes warm in a 200 F oven while you finish the rest of the batch. Enjoy warm with jam, sauce or other toppings, or pack into freezer bags separated by wax paper to freeze for another day. Enjoy! Next Post Why Are Eating Disorders like Anorexia and Orthorexia More Common Among Nutrition Students? These look super good! Such a perfect recipe for a fall brunch! freezer friendly recipe sounds really tempting..i will have to include this in my meal plan soon. ALL THINGS PUMPKIN! Hello September, HELLO PUMPKIN! 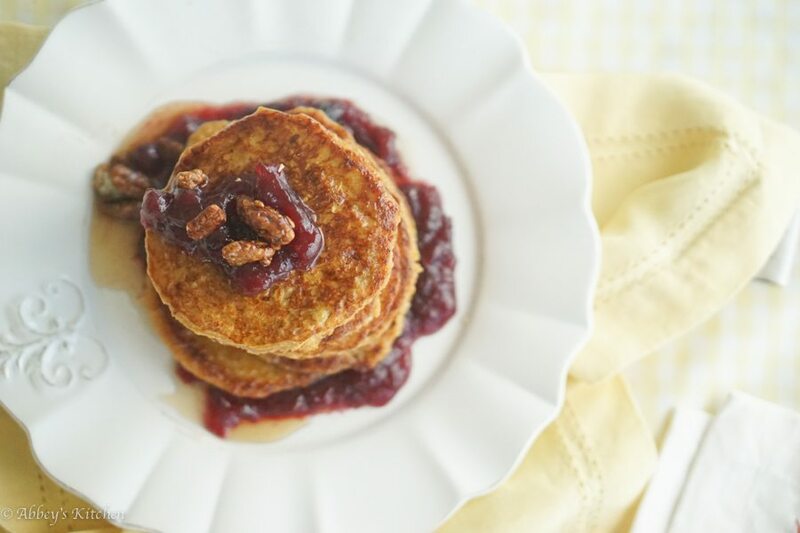 Pumpkin pancakes are pretty much the best way to incorporate pumpkin into anyone’s life!!! <3 I am drooling over here! 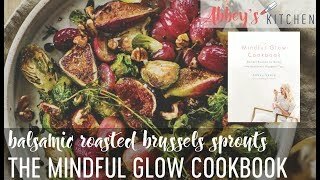 Love this lightened up version! So perfect for fall! Pumpkin spice! My kids would love these pancakes! I’ve recently come up with a pumpkin spice protein pancake recipe myself, and i am loving them, so pumpkin spice PANCAKes are rocking my world right now. 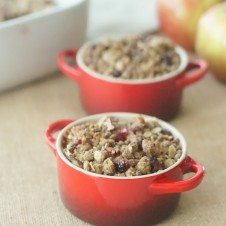 I love that yours are freezable and make for a quick breakfast on a busy morning! Great idea! 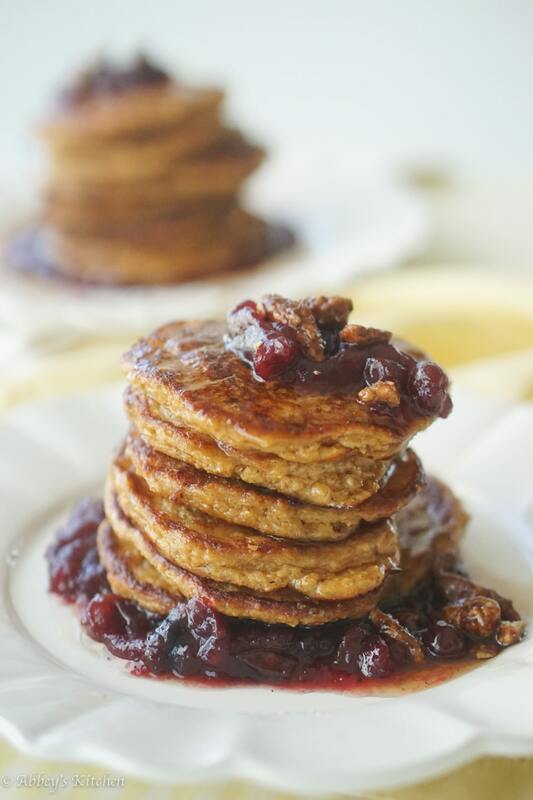 These look devine, I live for healthy pancakes, and love the addition of cottage cheese, yum! These sound sooo good! Love the use of cottage cheese to boost the protein content. This is absolutely brilliant! I’m definitely going to make this for weeks day breakfasts. Bookmarked! 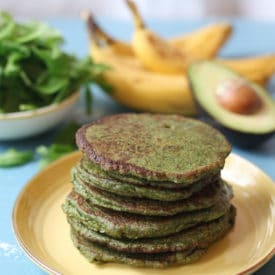 I love this idea of freezer pancakes! Thanks for sharing! What a great idea to make your own freezer pancakes! 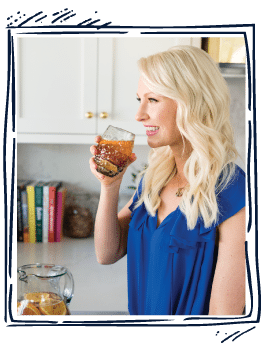 So easy and healthy for busy mornings! Can you replace maple extract for thr maple syrup? I havent tried but I’m sure you could. They just wont be as sweet! 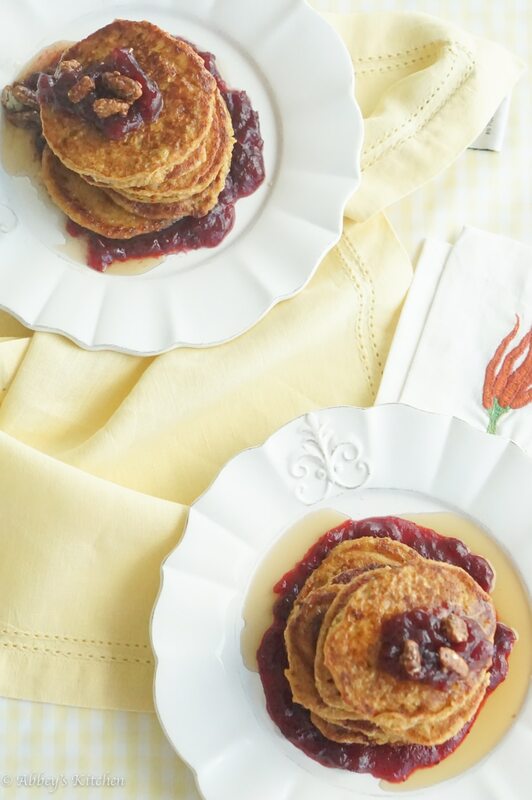 Pumpkin everything has started for me, and these pancakes sound delicious!! Thanks Alanna you will love them! !